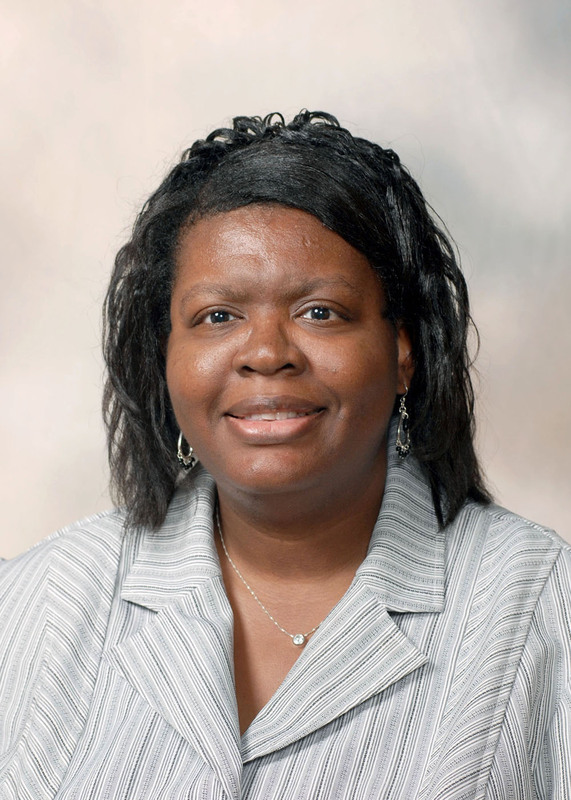 MISSISSIPPI STATE – Mississippi State University Extension Service specialist Rita W. Green is participating in a key U.S. Department of Agriculture policymaking board. U.S. Secretary of Agriculture Tom Vilsack appointed Green, MSU family resource management area agent based in Grenada County, to the National Agricultural Research Extension, Education and Economics Advisory Board. This group is the only USDA advisory board that reports directly to Congress. Green will represent consumer interests as well as serve on the specialty crop and the relevancy and adequacy committees. The NAREEE board advises the secretary and land-grant colleges and universities on top national priorities and policies for food and agricultural research, education, Extension and economics. “Their expertise and advice are valuable in the development of long- and short-term priorities in the food, fiber and fuel systems,” Vilsack said. 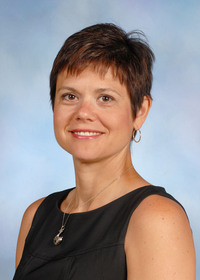 Green earned her bachelor’s degree from the University of Tennessee at Martin and a Master of Business Administration from the University of Memphis. Green is a NeighborWorks Certified Housing Counselor and is on the advisory board of the Developing Personal Wealth Program in Greenwood. She began her career with MSU in 2008 and is currently pursuing her doctorate.